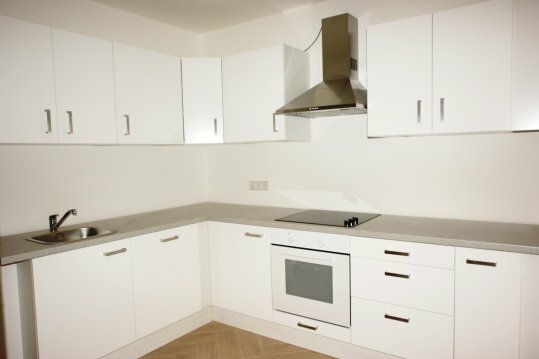 For sale 3 bedroom apartment in Belrin! 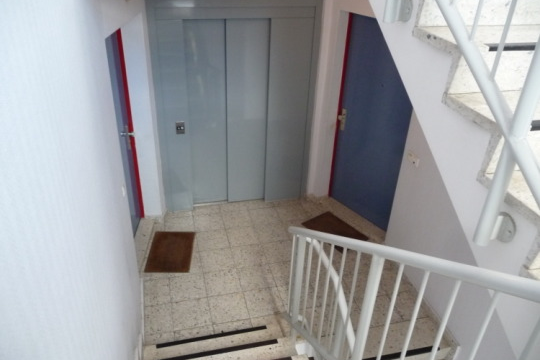 For sale a good 3 bedroom apartment in the city of Berlin, Raynikendorf district. 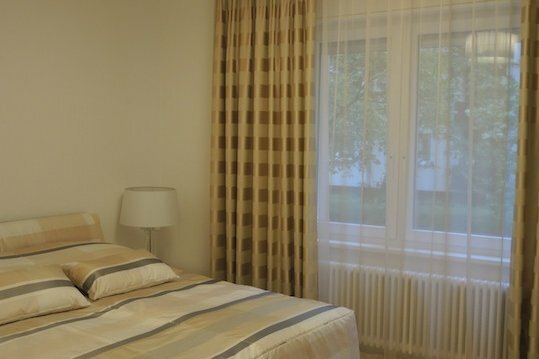 The apartment is located on the first floor of a 4-storey building, the house was built in 1963, the area of ​​the apartment is 73.53 sq.m., apartment with a balcony. 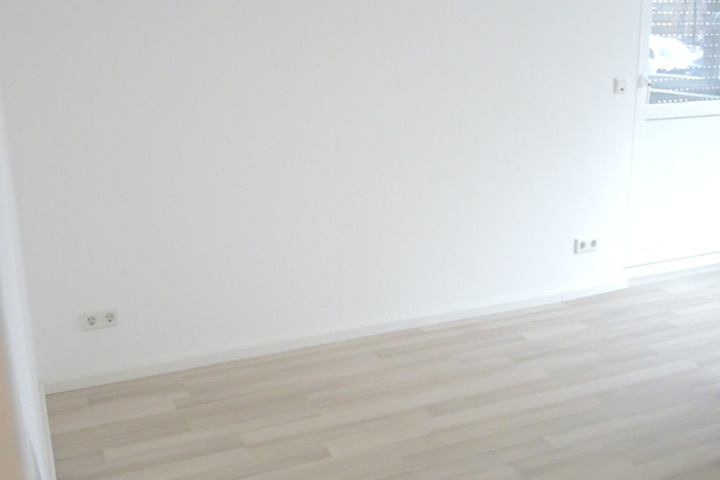 The layout of the apartment is successful with large, bright separate rooms. All rooms with windows, bathroom and kitchen - inclusive. Central heating, the apartment has gas. Condition - well maintained. Apartment with a basement. 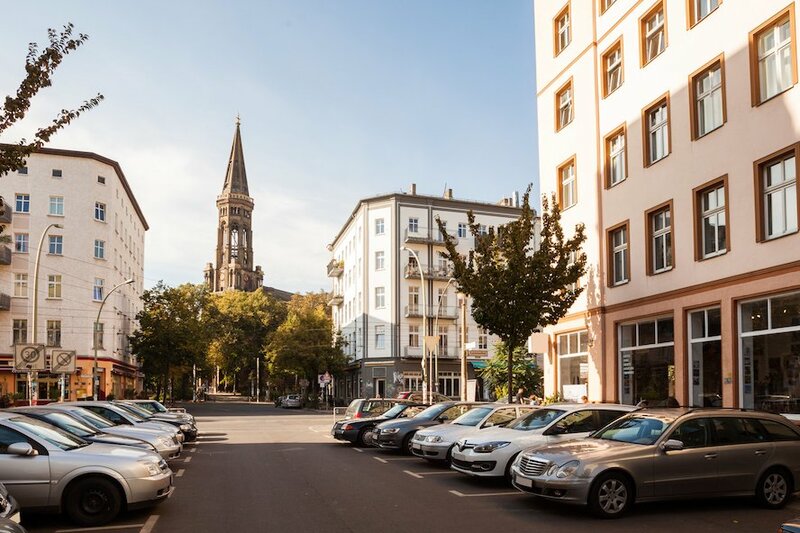 The location of the house is a good one, 3 minutes walk - Paracelsus Bad metro station, buses stop there. Next to the metro station - an indoor pool and a large park Kinhorst. State institutions, entertainment centers - in close proximity!